Perfect summer road trip pop in Spanish, with banjo adding an Americana touch. The Columbian pop and folk quartet enjoyed Top 20 success in Columbia and Mexico with their very first single Mi Nuevo Vicio; it later reached the number one spot in Spain when it was released featuring Paulina Rubio. The band's EP Grabado en Madera followed soon after and included another chart-topping single ComoTeAtreves. Impressive stuff for a group that was formed by four childhood friends after graduating from high school in 2015. Seen Morat? Loved it? Hated it? Sound good to you? 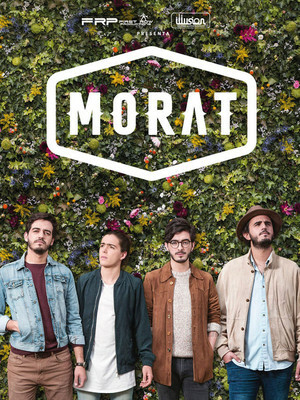 Share this page on social media and let your friends know about Morat at Majestic Theater. Please note: The term Majestic Theater and/or Morat as well as all associated graphics, logos, and/or other trademarks, tradenames or copyrights are the property of the Majestic Theater and/or Morat and are used herein for factual descriptive purposes only. 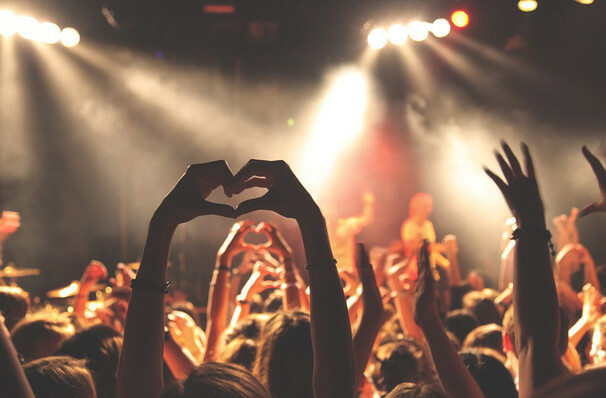 We are in no way associated with or authorized by the Majestic Theater and/or Morat and neither that entity nor any of its affiliates have licensed or endorsed us to sell tickets, goods and or services in conjunction with their events.